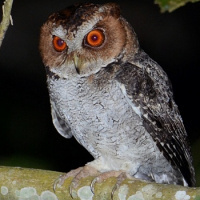 The Negros Scops Owl is a small owl with prominent reddish-brown ear-tufts. It is also known as the Visayan Lowland Scops Owl. 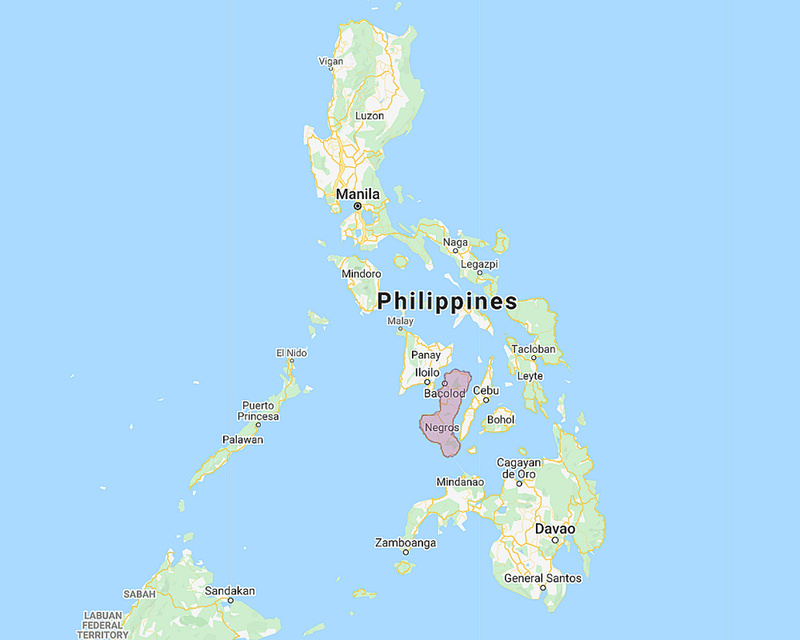 Distribution: Negros in the Philippines. Original Description: Rand, A. L. 1950, Natural History Miscellanea (The Chicago Academy of Sciences), No. 72, p. 1-5. Page by Deane Lewis. Last updated 2015-09-30.